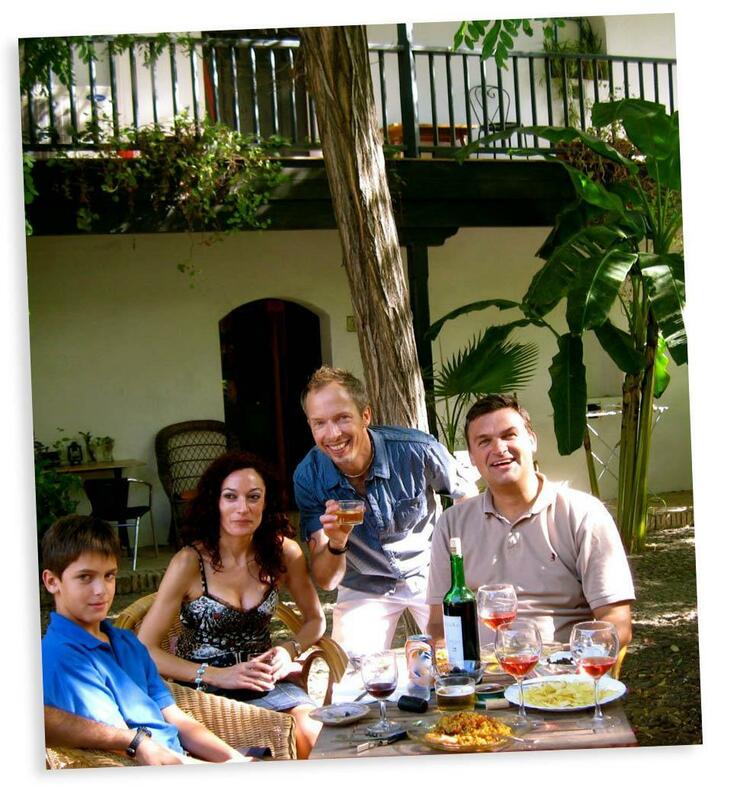 Some were Hollywood VIPs, but most are just discerning world travelers, maybe like you and I? 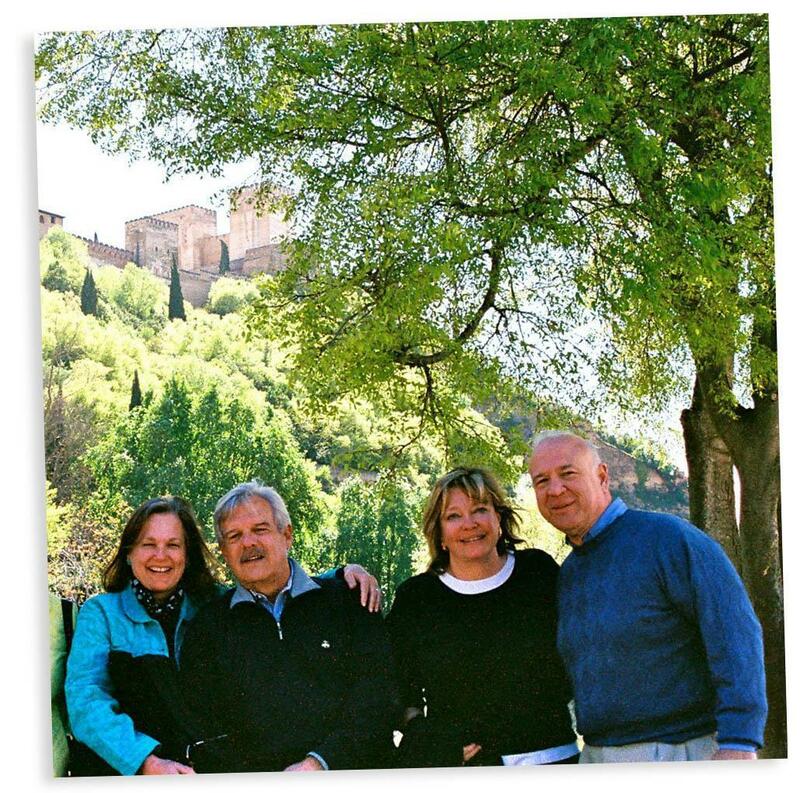 a luxury Spain custom tour of a lifetime with your favorite people, we can help. Tailor-made Spain Food Lover’s Trip plus a Cooking Class. “We couldn’t be happier – it was a perfect Destination Wedding, one that we will always remember. You and your staff were great to work with, trustworthy, knowledgeable about the area, responsive, and sensitive to our needs and desires”. “Our church group tour is home and the tour was GREAT and Dan is just the Best! We all enjoyed it so much…will be getting my pictures back this week and will be glad to email a group shot. 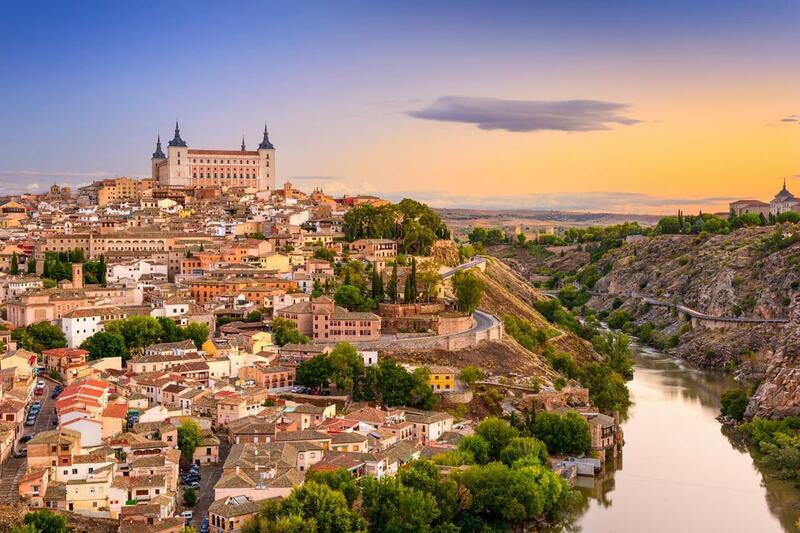 Spain Trip Beats the Cruise…. – Cheryl Powers, San Francisco, CA, CFO – LEMO USA, Inc. Loved this tailor-made trip with our grandson…. 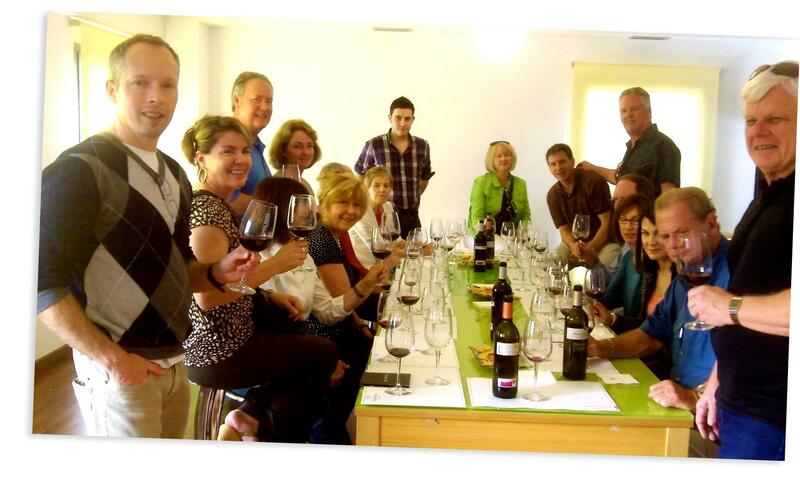 “Thanks again for the enthusiasm, knowledge and sensitivity to adapt to our and our grandson Casey’s tour interest during the custom private Andalucia tour…. hope see you on the Camino de Santiago”. 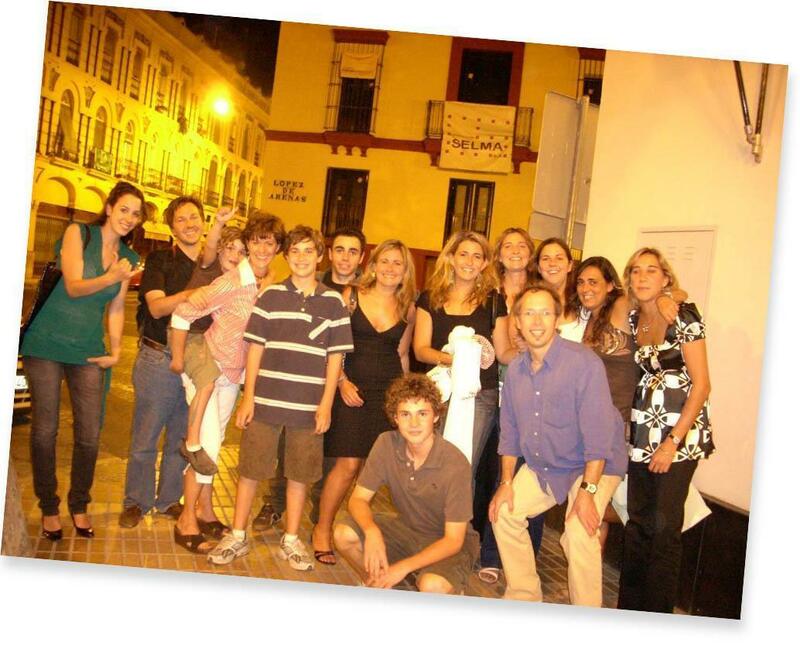 “A+……we wanted to learn more about Spain than we would have on our own, and that’s exactly what we got…..plus culturally relevant information which made later parts of the trip better on our own. 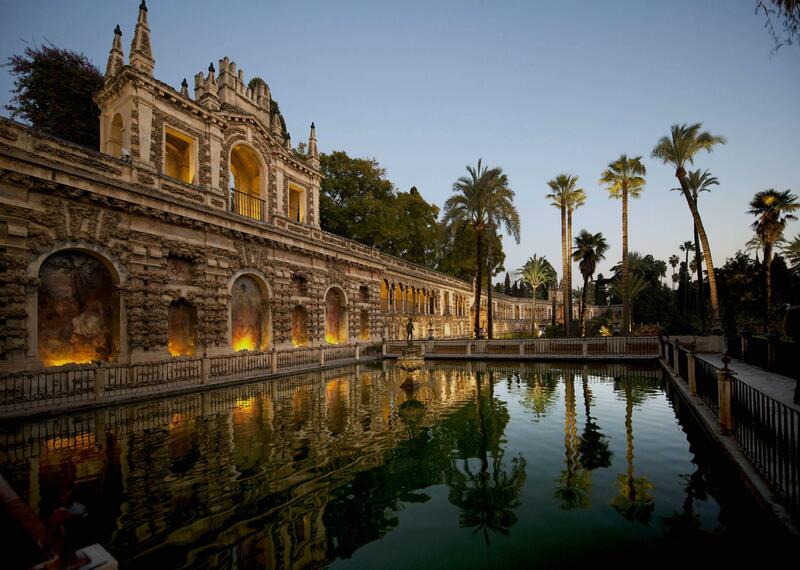 Glad we saw Magical Spain in the Rick Steves guide book”. – Wayne King, Palm Springs, Ca.